The FDA just approved a cutting-edge therapy to treat more patients with certain forms of blood cancer. 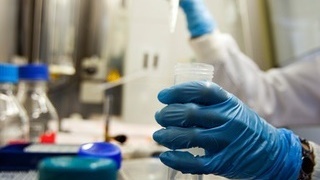 It's the second approval for the drug, Kymriah, which is now approved to treat certain forms of leukaemia and lymphoma. The therapy works by taking a person's own cells, reprogramming them, and inserting them back into the body to fight the cancer — in this case, certain forms of blood cancer. The FDA just approved a cutting-edge cancer therapy to treat another form of blood cancer. 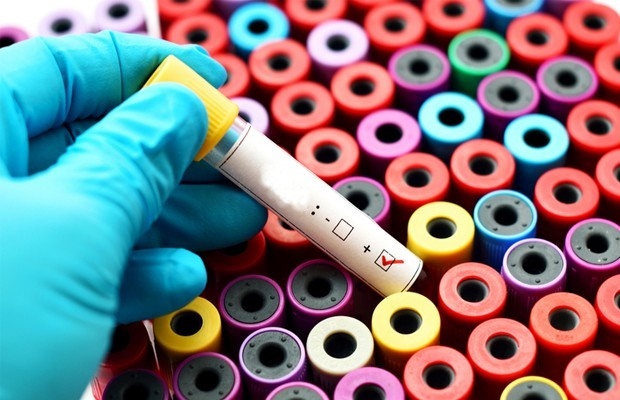 It's the second approval for Kymriah, also known as tisagenlecleucel, this time to treat patients with large B-cell lymphoma, and the first for adult patients. An August approval of Kymriah approved the therapy to treat pediatric acute lymphoblastic leukaemia in people up to age 25. 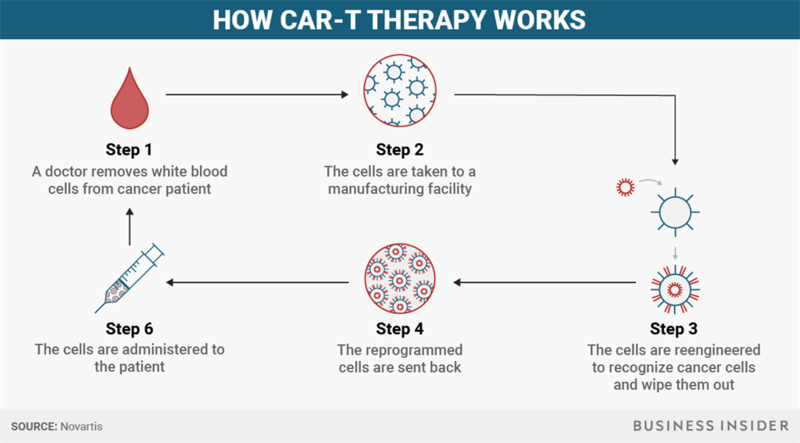 The highly personalized treatment is called CAR T-cell therapy (CAR is short for chimeric antigen receptor). It's a type of cancer immunotherapy, which harnesses the body's immune system to take on cancer cells. It removes a person's cells, reengineers them, then puts them back in their body to attack cancer cells. "I think this is the most exciting thing I've seen in my lifetime," said Dr. Tim Cripe, an oncologist who was part of the FDA advisory committee panel that voted in July to recommend the drug's initial approval. The approval now puts Kymriah, made by Novartis, into direct competition with Yescarta, another CAR-T cell therapy that was approved in August made by Kite Pharma, a company Gilead Sciences acquired in 2017. There are more than 10,000 adults with large B-cell lymphoma who might benefit from these treatments, Dr. Fred Locke, an oncologist and researcher at Moffitt Cancer Institute in Tampa, Florida told Business Insider in October. That increases the potential use of the medication from the 600 people a year who could initially benefit from Kymriah based on its pediatric leukaemia approval. Yescarta and Kymriah aren't your run-of-the-mill pill — or even a biologic drug, like insulin — that can be mass produced. Since the therapy is made from a person's own immune system, the process can take about three weeks. To start, a doctor removes some white blood cells, the part of our body's immune system responsible for combatting infections and foreign substances, from a patient. In a healthy body, the immune system can recognize abnormal, cancerous cells, but for people with cancer, it doesn't recognize that the cells are spreading. Then the cells are taken to a manufacturing facility at which point the cells are reengineered to recognize cancer cells and wipe them out. Those reprogrammed cells are sent back and administered to the patient. The one-time treatments won't come cheap. Yescarta has a list price of roughly R4.7 million ($373,000), and Kymriah will have the same price for patients with large B-cell lymphoma. The price is lower than Kymriah's R6 million ($475,000) price tag for patients with pediatric leukaemia. Kymriah, and Yescarta are the first two CAR-T cell therapies to get approved, and several more are in the works. Juno Therapeutics, and Bluebird Bio are among a growing group of biotech companies working with CAR-T.
"We're at the very beginning of what's going to be a big new field of medicine," David Epstein, who helped license Kymriah from the University of Pennsylvania while at Novartis told Business Insider in August. Epstein left Novartis in 2016 as CEO of its pharmaceuticals divisions. He's now the executive chairman of Rubius Therapeutics, a biotech firm that's also working with cell therapy to develop treatments like Kymriah that don't have to be as personalized. The hope is that one day doctors will be able to prescribe a cell therapy and use it that same day instead of waiting weeks to get it back, and possibly extend beyond the blood cancers treatments like Kymriah and Yescarta are able to treat.